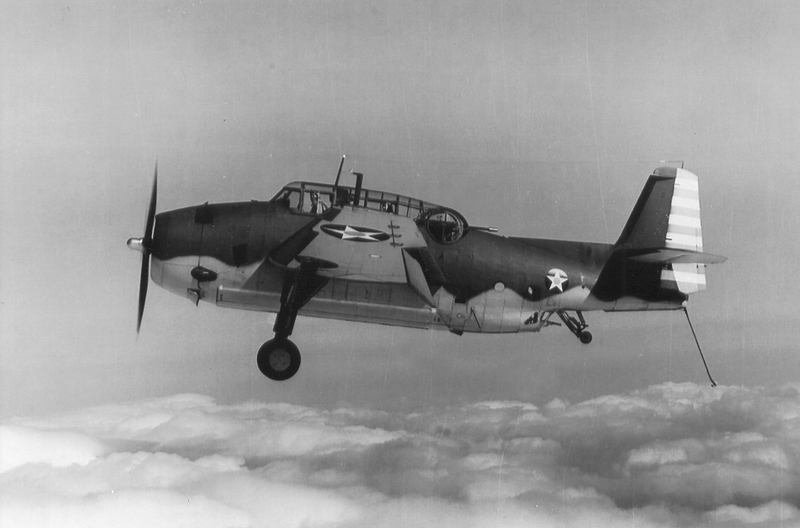 At 12:20 p.m. on the afternoon of July 16, 1943, a U.S. Navy TBF-1 Avenger, (Bu. No. 47517), took off from the Quonset Point Naval Air Station for what was termed a “special exercise” by the navy. The weather was clear with unlimited visibility with surface winds of 15 knots. There were three crewmen aboard the aircraft. The pilot: Lieutenant Robert Yarnell Bair, 29, of Iowa. At about 2:30 p.m., the aircraft was observed by crew members of the USS Thrush, a WWI era minesweeper operating in Rhode Island waters. At the time, the Thrush was about four to five miles away from the aircraft, when the aircraft was seen diving towards the water and explode on impact. All three crewmen aboard the Avenger were killed, and the aircraft was not recovered. However, it is mentioned in the navy report of the incident that “confidential gear” was recovered by divers from the USS Thrush. The aircraft was assigned to the Aircraft Anti-Sub Development Project Unit.